Stream anime episodes online for free, Watch One piece Episode 45 English version online and free episodes. Anime Episode guide One piece Episode 45 English dubbed Bounty! Straw Hat Luffy Becomes Known To The World! As a result of defeating Arlong, Luffy now has the highest bounty in East Blue. 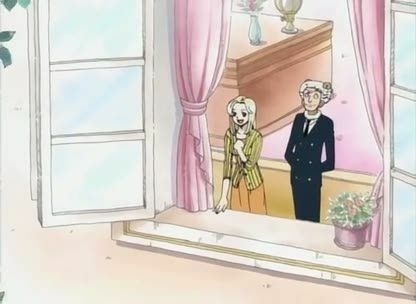 News quickly spreads to both friend and foe, including Shanks, who celebrates Luffy’s arrival into the world of pirates.